We are excited to announce the launch of a new and improved AmericanGreetings.com website! 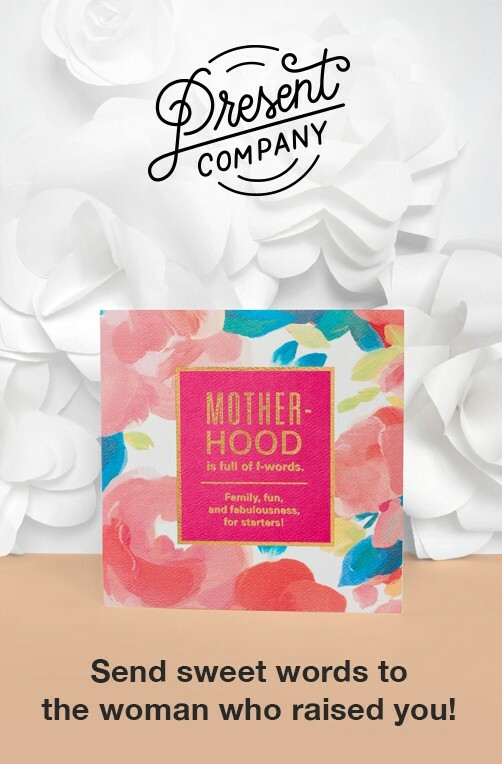 From efficient site navigation and easier-to-design Printables, to shopping our extensive offering of paper greeting cards, party goods, and gifts, we’re committed to meeting all of your meaningful connection needs. As part of the relaunch of our fresh new website, we made some modifications to existing site features. While we understand change can be difficult, these changes are part of our commitment to offer you more of the things that matter the most – more cards and products to help you celebrate life’s special moments. Please enjoy the new website and continue to check back as we introduce more enhancements in the coming months. The following are features that were not available for the launch of our new site but have since been added. We are thrilled to announce the ability to add a wide selection of Gift Cards to your ecard! You will see the gift options on Step 3 of the ecard sending process. To use your Address Book to send a card click the blue link 'Open your address book'. From here you can select up to 50 contacts by checking the box next to their contact information. Click the blue 'Add Recipients' button to add them to your recipient list. We're happy to announce that the ability to post our ecards on Facebook has returned! If you need assistance with posting an ecard to Facebook, please refer to the instructions on our Ecards FAQ page. The ability to sort your Address Book has returned! You will be able to alphabetically sort your contacts by First Name, Last Name or E-mail Address. Simply click on the title heading of the corresponding column. We launched with the top performing cards from Create & Print and will continue to add more cards every month. We have improved the controls for adjusting and editing your text and photos. Plus, we've added an area where you can enter a specific font size. We got rid of those mandatory print tests and fixed some quarter-fold sizing issues. New print instructions and a better printing experience are coming soon. These changes are just the beginning! While we can't bring back every feature, please know we're continually working to make AmericanGreetings.com even better. We thank you for your patience and promise there's great stuff ahead! The following features have been temporarily removed and will be unavailable for a short period. We are working to improve these features and will re-release them as soon as they are ready. The ability to include a gift subscription with your card has been temporarily disabled as we work to improve this feature. You will still be able to redeem any gift subscriptions purchased by contacting customer support. The suggested messages previously found in the personalize your message step in the ecard send flow are temporarily unavailable. Based on consumer feedback, research, and business performance, we have made the decision to remove some features permanently. The option to add a new group to your address book is no longer available. As of March 20, 2018, Create & Print is no longer available. Create & Print was built on Adobe’s Flash platform, and due to browser support and security concerns, Adobe has decided to stop supporting the Flash platform in the near future. This means that our beloved Create & Print would soon no longer work on your browsers and devices. The good news is that we created the new Printables to ensure that we had a new experience for our customers that would work with all modern technology and across all devices. The new Printables are available, and we will continue to make enhancements to best suit your card-making needs. The ability to save to favorites is no longer available. Holiday and event reminders, including custom events, are no longer available. Please check your email preferences to ensure you’re receiving valuable emails around the holidays and other special occasions. Birthday and Anniversary reminders will continue to be available. The ability to save to scrapbook is no longer available due to low usage. Paid memberships no longer include access to two free accounts that you can provide to friends and family. Members and their qualifying sub accounts will receive communications with details around this transition. If you have additional questions or concerns, please contact customer support. Our Present Company collection offers digital freebies. Choose from coloring pages to desktop and mobile wallpapers here.